Election results will be announced at NCBA CLUSA’s Annual Membership Meeting on May 7 in Washington, DC. 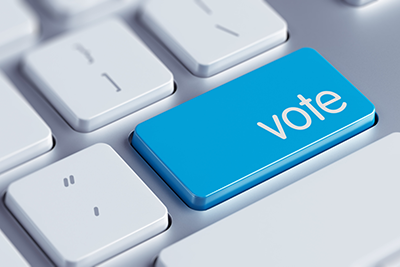 NCBA CLUSA members in good standing have until Thursday, April 25 to cast their vote(s) in the 2019 Board of Directors election. Be sure to take advantage of this opportunity to elect the leaders who will guide and inspire the association’s future impact. 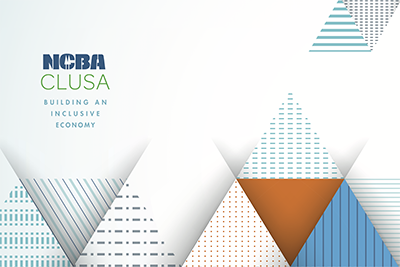 Your participation helps us set the strategic vision for the organization, ensuring that NCBA CLUSA remains a dynamic voice in the cooperative space. The candidates running to fill five seats on the 2019 Board of Directors are Paul Bradley, Erbin Crowell, Diane Gasaway, Anya Irons, Jerry McGeorge and Deb Trocha. Read their candidate statements here. The election results will be announced at NCBA CLUSA’s 2019 Annual Membership Meeting, which will be held on May 7, 2019 in Washington, D.C., during Co-op Week. Register now to be part of this meeting in person or online.